After picking out 10 of the most stunning football stadiums in the world yesterday, we thought it only fair to reveal the ugly side of the beautiful game with a look at some of the grounds you may wish to steer clear of. Whether it’s local eyesores spoiling your view from the away end or sewage works just around the corner, these venues all have their own undesirable features which make them stand out from the crowd. 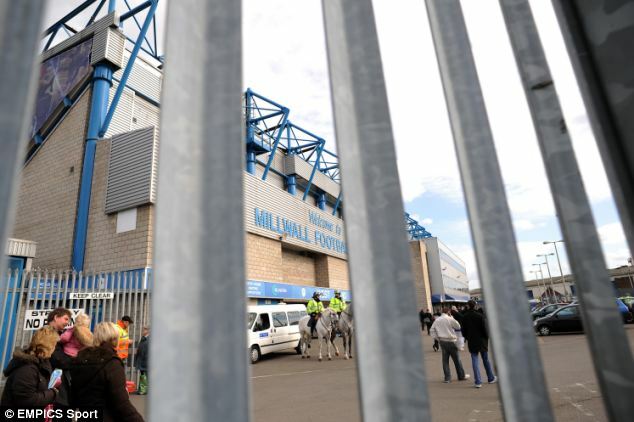 Home to Championship club Millwall, The Den has a reputation as one of the most intimidating, unfriendly grounds you could ever choose to visit. As well as the less than warm welcome, away fans must also contend with being ferried directly from Bermondsey train station to the ground through a narrow alleyway. And, if that’s not enough, there’s also a waste recycling plant situated just around the corner. Lovely. 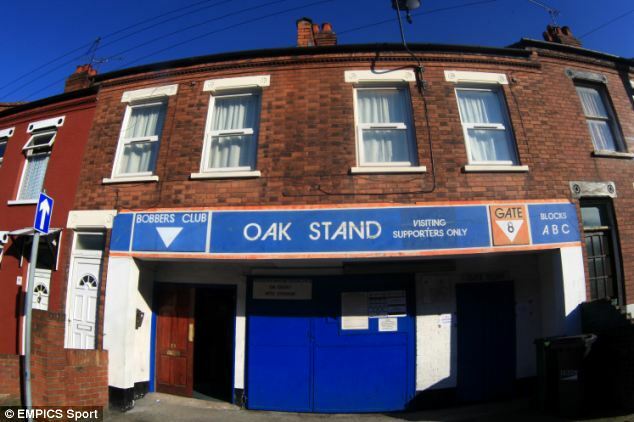 Renowned as one of the worst-kept stadiums in English football, Kenilworth Road has been home to Luton Town for 108 years. 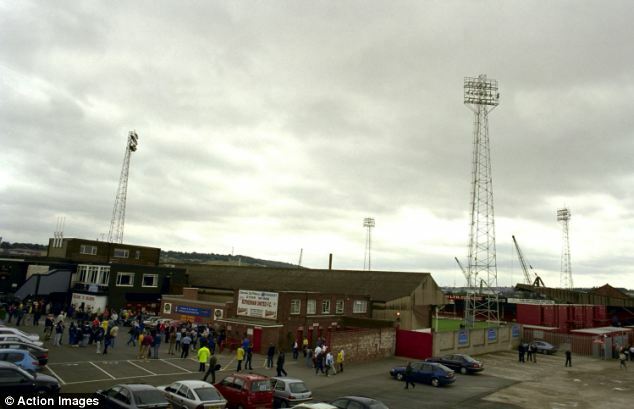 Although it can hold over 10,000 fans, the ground has suffered from a lack of investment and still retains much of its original wood build. Visiting supporters also have to enter the away end through some terraced houses and a fire escape overlooking people’s back gardens. 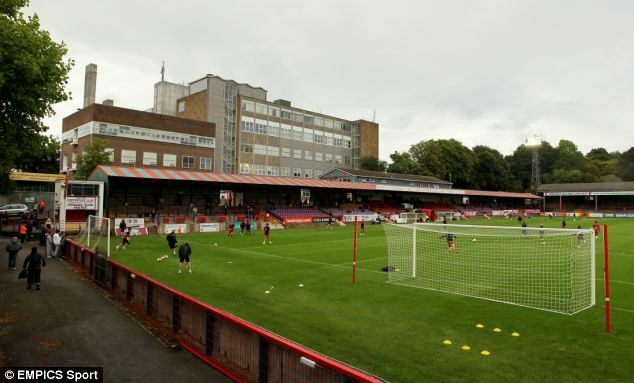 Now a non-league stadium following Aldershot’s relegation from League Two last season, the EBB Stadium has recently celebrated its 85th birthday. The vast majority of fans attending games will be forced to stand as there are just 2,000 seats among the 7,100 capacity. Formerly known as the Recreation Ground, this stadium makes it onto our list by virtue of the ugly building visible from all but one of the stands. 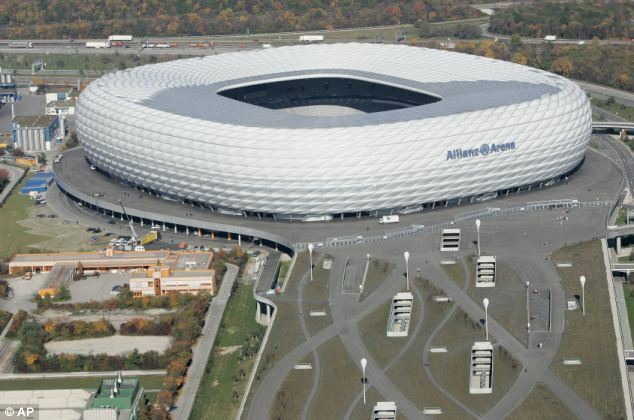 Opened in 2005 ready for the 2006 World Cup, the Allianz Arena is one of the most impressive stadiums in all of world football. 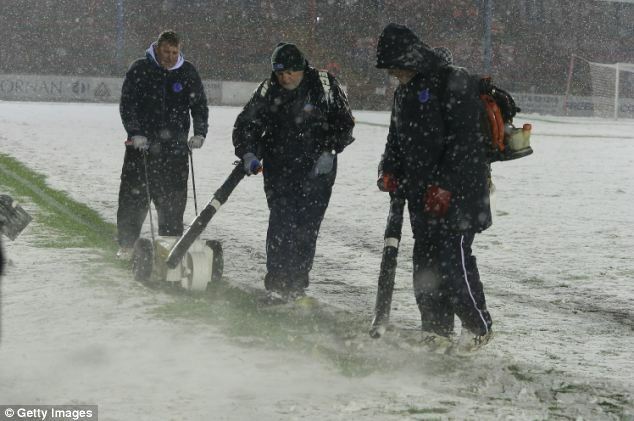 But although it boasts modern facilities and a maximum capacity of over 70,000, it’s let down by the surrounding area. 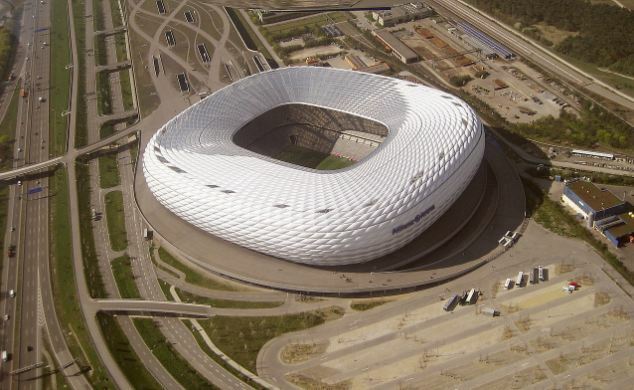 Just around the corner from the home of Bayern Munich is a major sewage works and also a giant landfill. 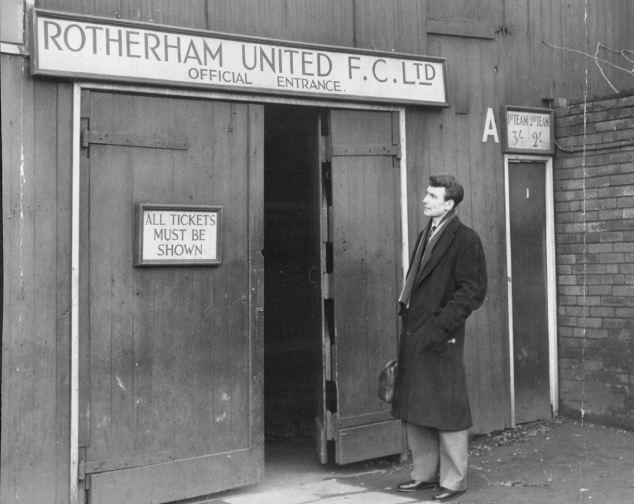 Home of Rotherham United for 100 years until an ownership dispute forced them out in 2008, Millmoor is a stadium filled with football history. Unfortunately the setting for the ground leaves a lot to be desired, with two scrapyards, some wasteland and a railway track surrounding it. It was therefore no surprise that Rotherham opted to build the shiny new all-seater New York stadium, rather than return to their former home. 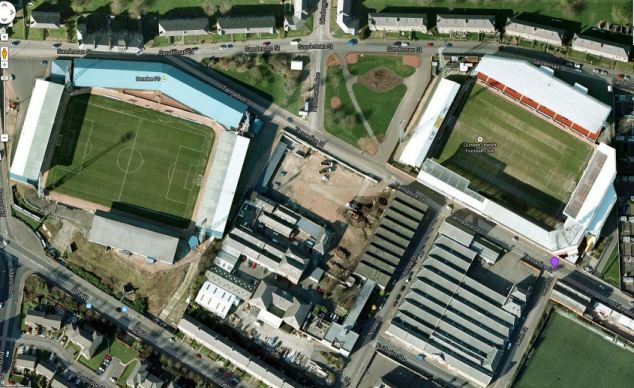 Separated by just 250 yards, Dens Park and Tannadice Park are geographically the closest professional football stadiums in the UK. 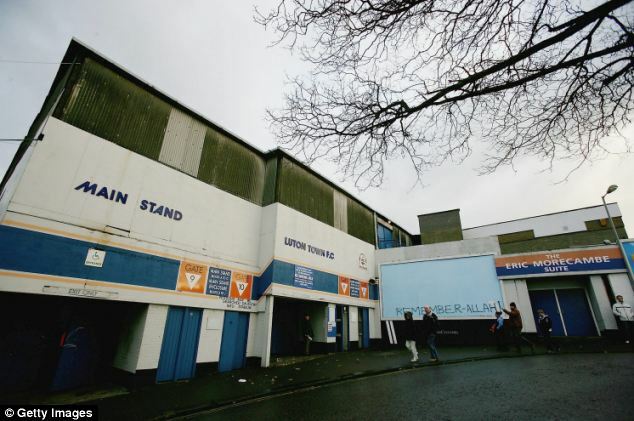 Home of Dundee’s two clubs, Dundee and Dundee United, both grounds have hosted their fair share of fierce derbies over the years. Even though both sides never play at home on the same day, having to see your local rivals’ ground every time you turn up for a game means both stadiums make our countdown. 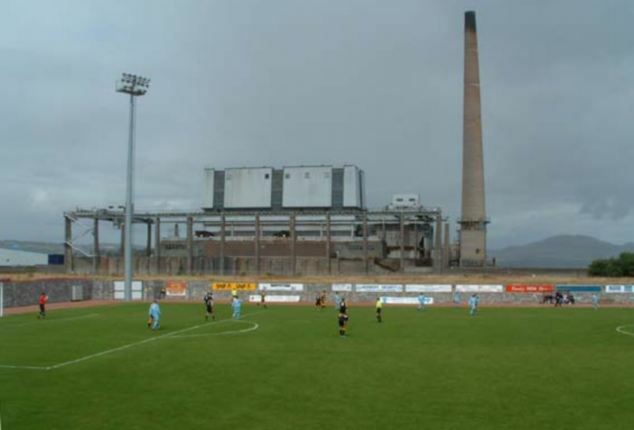 A relatively new ground, the Bayview Stadium was opened in the Scottish town of Methil, Fife in 1998. The home of East Fife FC, Bayview holds just 2,000 supporters after plans to increase capacity were shelved in 2008. The ground was overshadowed by the huge Methil power station until 2011 when it was demolished. Although it’s situated in the beautiful Spanish city of Barcelona, Nou Sardenya suffers from a humongous tower block right next to it. 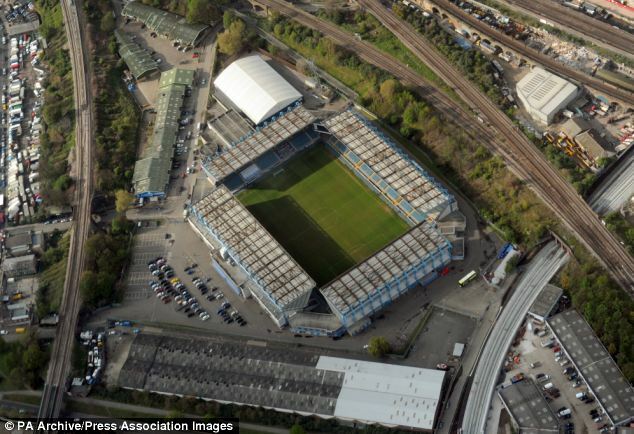 The home of CE Europa, the ground was renovated in 2005 but they could do nothing to change the neighbouring buildings. 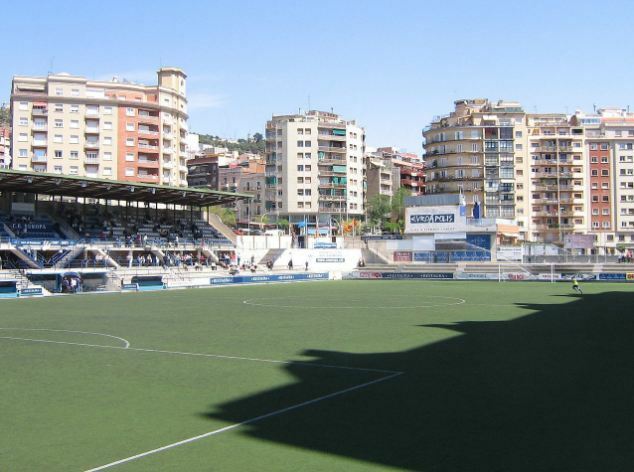 A huge shadow is cast across the majority of the playing surface by a giant hotel in the Gracia district. 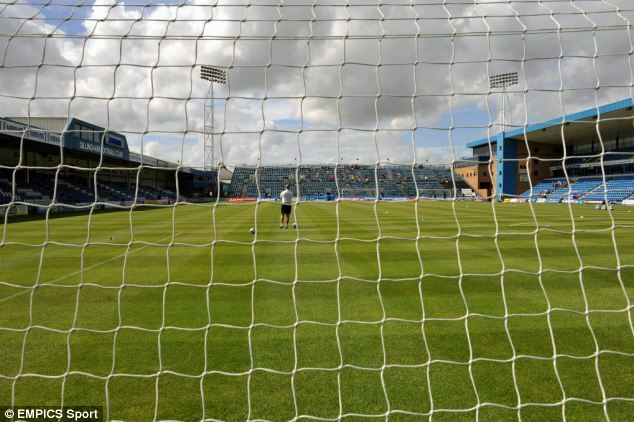 The Priestfield Stadium was once voted the worst stadium in England by Observer readers, with away fans criticising its poor facilities and terrible catering. 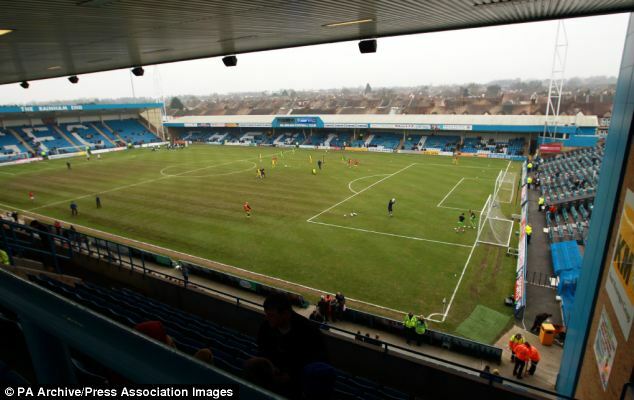 The home of Gillingham, Priestfield has undergone a number of redevelopments in its 120 history but there’s still no roof on the away end, leaving visiting fans exposed to the elements. And as if that wasn’t enough, opposition fans have to make do with Portakabin toilets. 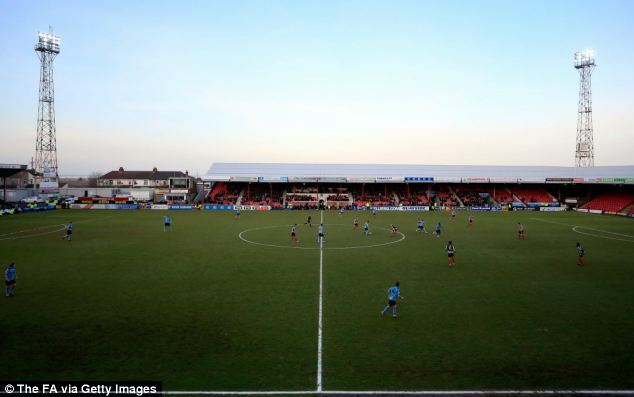 Home of non-league side Grimsby Town, Blundell Park is now in it’s 115th year and is still going strong. Sort of. Although the local fish and chips is sure to brighten up any away day, the swirling coastal winds often leave rubbish flying across the pitch. That, added to poor views, expensive pies and the quiet surroundings of Cleethorpes, make for an unappealing day out.